Israel has always been a point of contention between musicians from Roger Waters to Lorde, everyone has weighed in on playing there. Now, Lana Del Rey has taken to the stage to talk about why she has decided to play at the Meteor Festival in Israel or Palestine (however you see it). Although she has faced heavy criticism for deciding to play the festival, Rey has stuck to her guts, stating that all she wants is “peace for both Israel and Palestine.” Not only is Lana Del Rey making a huge statement that is very unpopular with a majority of the world, this will also be her first time playing there. Although Lana Del Rey wants to visit both Palestine and Israel, this idea might prove difficult. According to the Palestinian Campaign for the Academic and Cultural Boycott of Israel (PACBI), they have stated that the only way she will be allowed in Palestine is if she cancels her israel show. 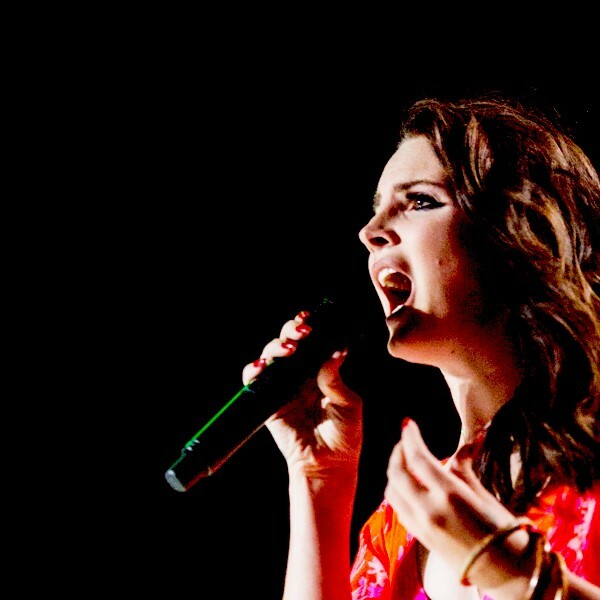 Aside from Lana Del Rey, a slew of artists have also decided to perform at Meteor Festival. These artists include Flying Lotus, Kamasi Washington, Soulwax, Pusha T, Of Montreal, and Battles among others. This festival is very unlike the bigs such as Coachella, Outside Lands, and Lollapalooza. Alongside these, more or less, mainstream artists will be local acts ranging from Turkish to Ethipoian music. Not only that, but the tickets Meteor Fest are extremely cheap due to the wonderful exchange rate.